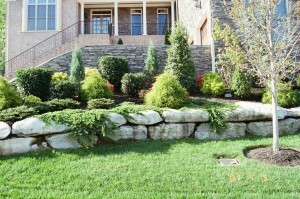 We can take care of all your stone landscaping needs. Our stone work is quality landscape.  Give us a call or fill out the contact form to get an estimate on stone work landscaping.